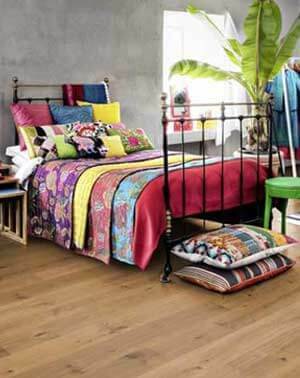 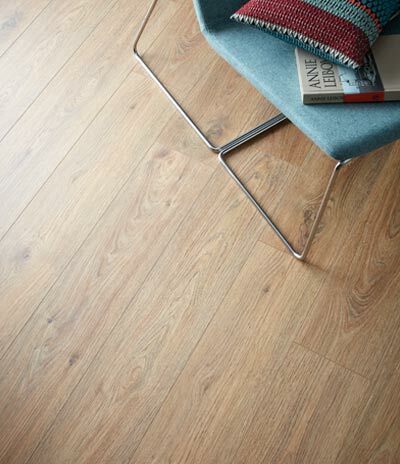 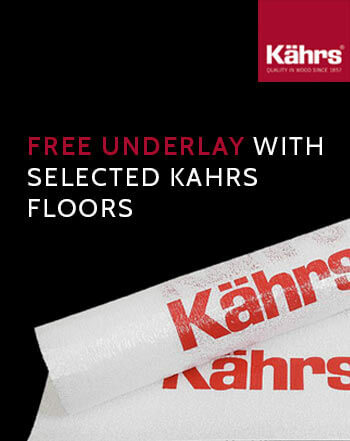 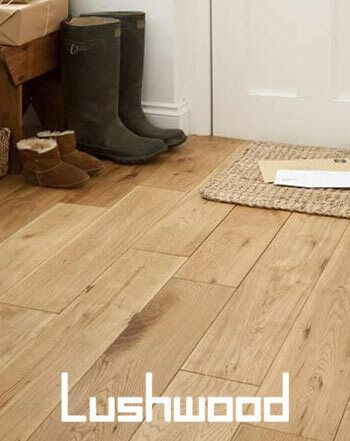 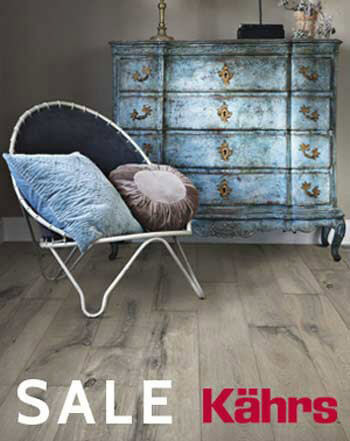 In our Solid Wood Flooring Sale we have some amazing deals. 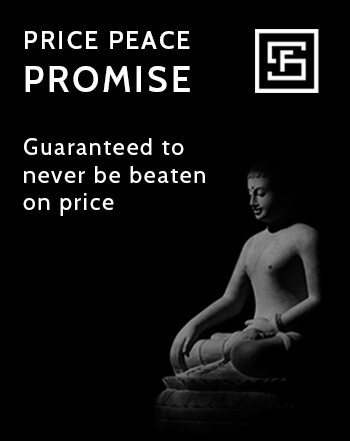 Please browse our products below and grab yourself a quality bargain. 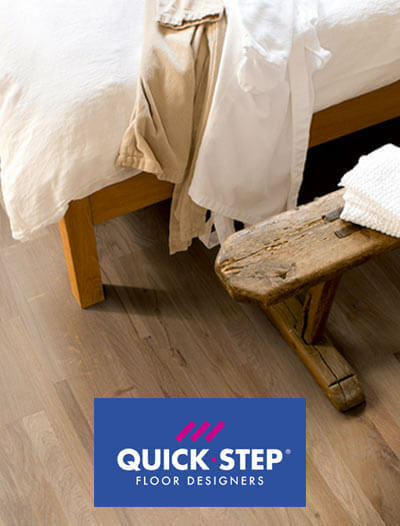 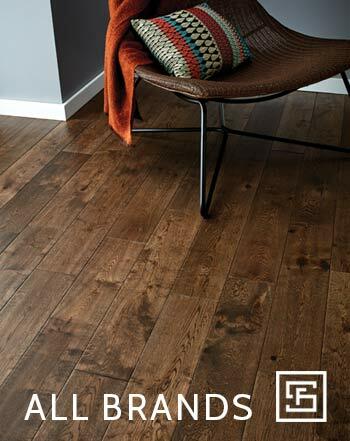 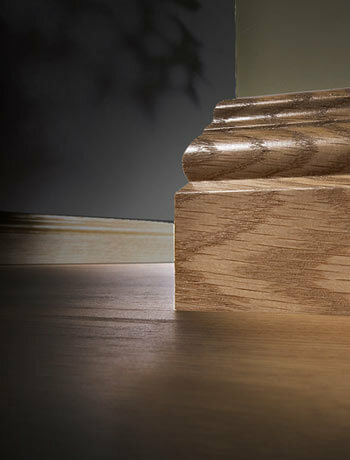 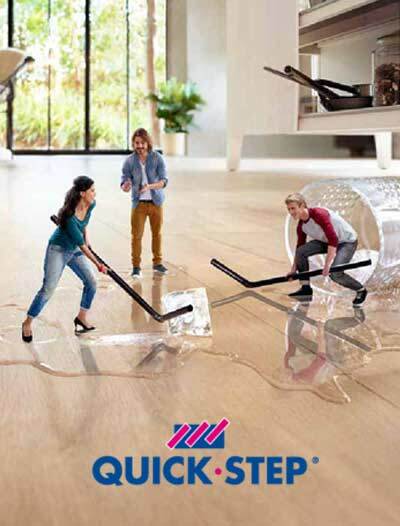 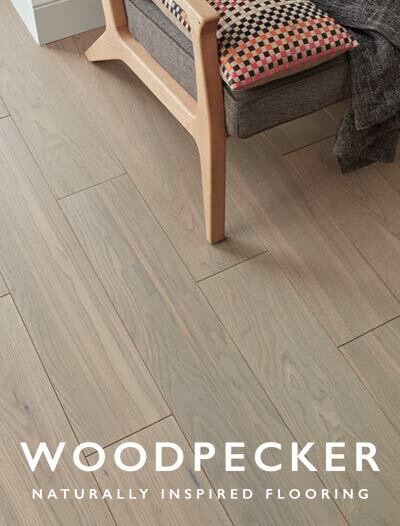 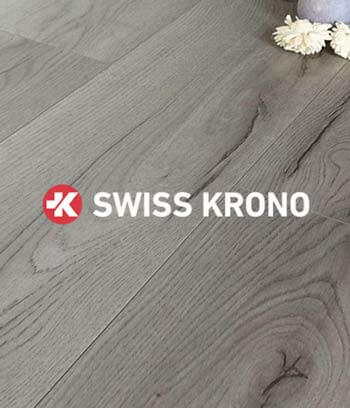 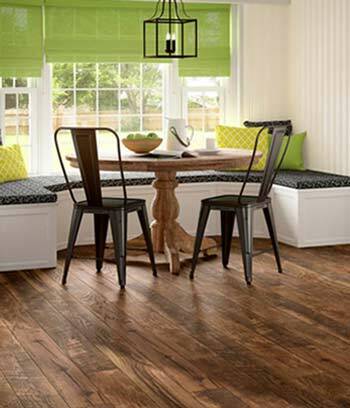 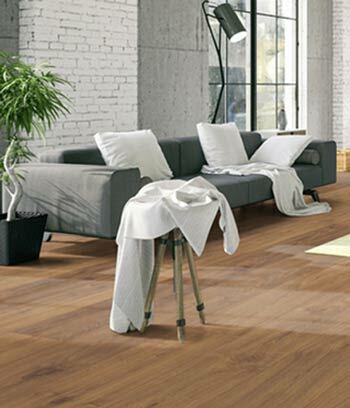 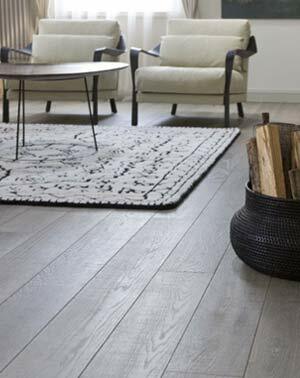 When choosing the right product for your floor you can’t go wrong with solid hardwood. 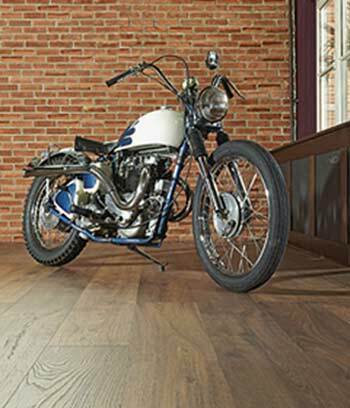 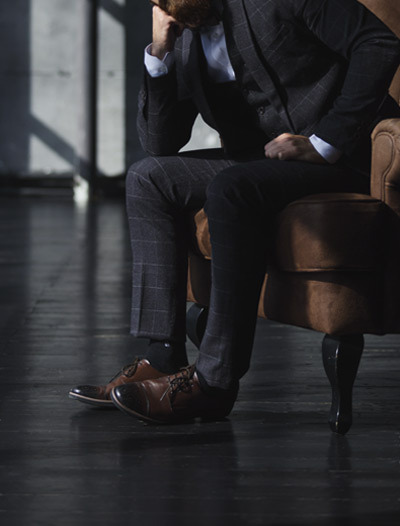 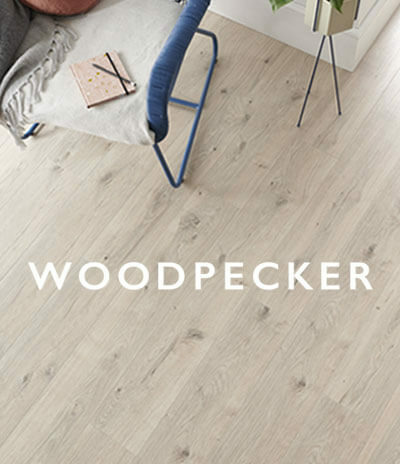 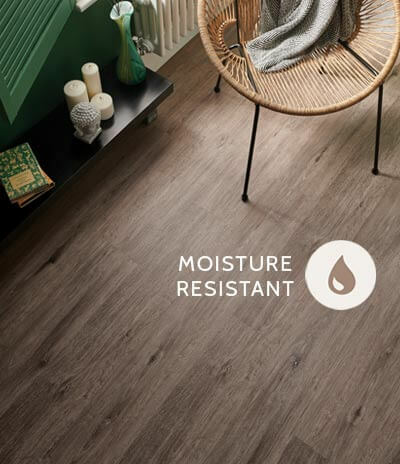 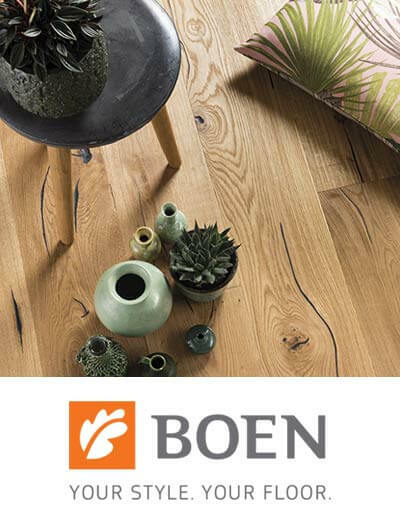 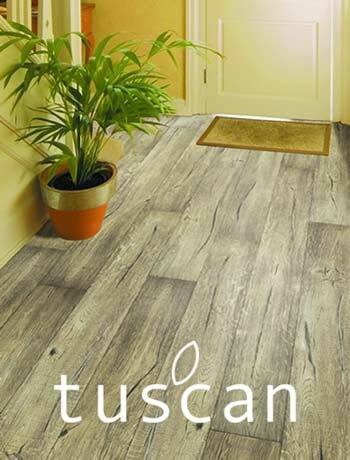 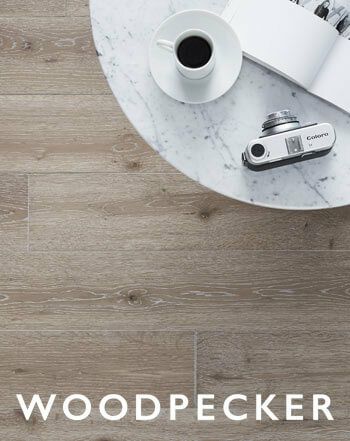 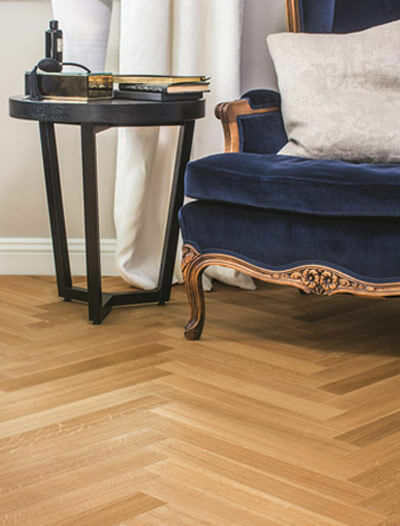 Due to its natural appeal, durability and restorability solid wood flooring has long been a favourite of the wooden floor connoissuer. 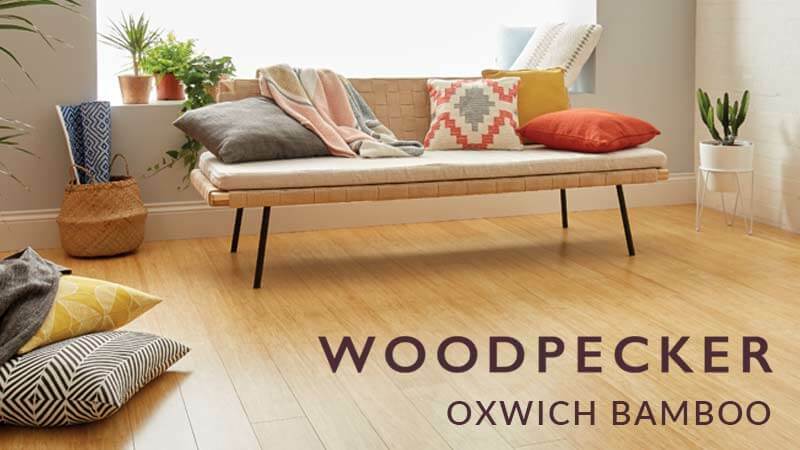 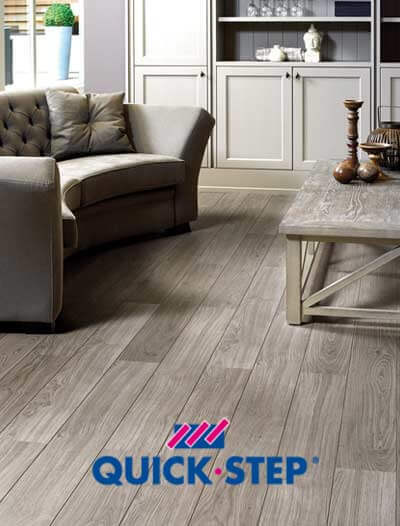 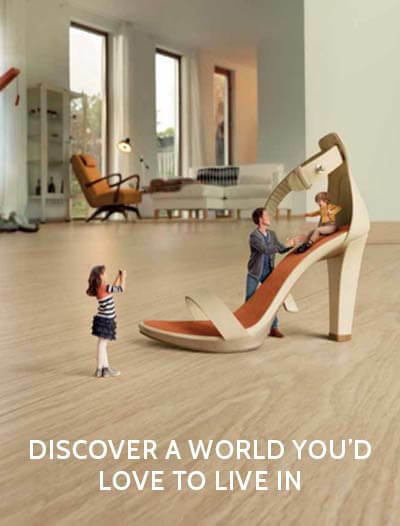 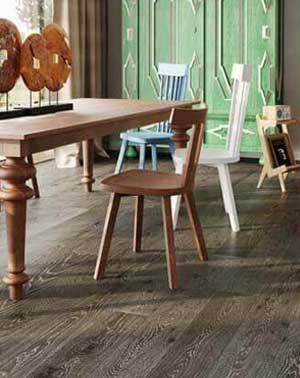 One Stop Flooring are official stockists of Lushwood solid wood flooring. 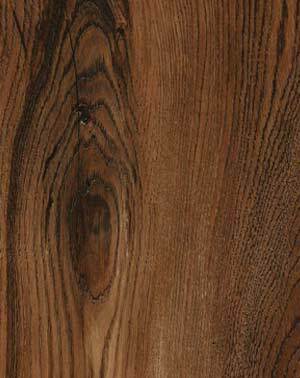 All Lushwood products are made from the highest quality materials and come with a structural and wear warranty. 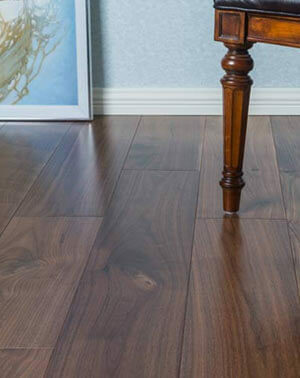 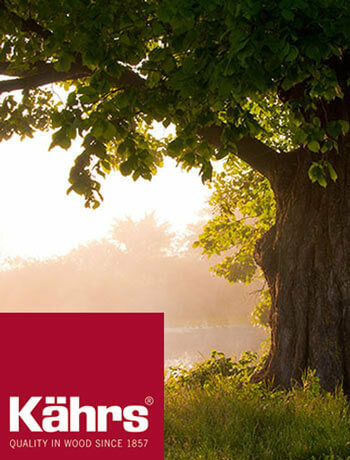 With Lushwood you can be assured that you’ve made the right ecological choice since all Lushwood solid wood floors are made from trees that are felled from carefully sustained forests.